Winter Storm Leon has started to cut a deep swath across the Southeast this morning, a wintry mix that is creating the same kind of travel nightmares the Northeast has already experienced several times this season. 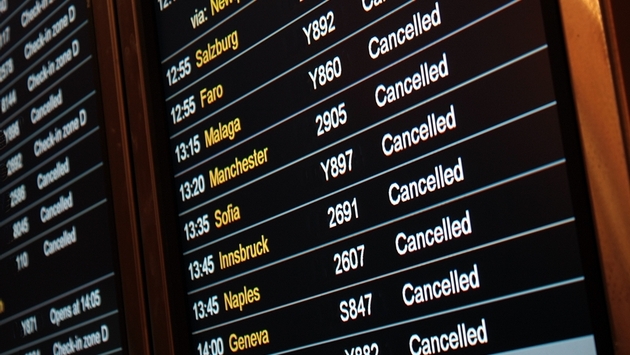 Delta Air Lines has been hit hardest, with 32 percent of its flights cancelled so far today. 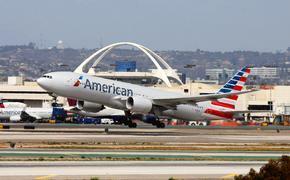 Southwest has had to cancel nine percent of its flights, and Air Tran has had to scrub 24 percent of its flights. Delta already announced on Monday it would waive re-booking fees; Southwest, which owns Air Tran, does not have change fees. So far, New Orleans, Atlanta, Houston and Charlotte have been hit hardest. New Orleans’ Louis Armstrong Airport has already had 65 percent if outbound flights cancelled and 69 percent of incoming flights cancelled. Houston’s Bush International has had 51 percent of outbound flights and 50 percent of incoming flights cancelled. Atlanta’s Hartsfield-Jackson has lost 36 percent of outoing flights and 37 percent of incoming flights. And Charlotte-Douglas has lost 15 percent of outbound flights lost to weather and 14 percent of incoming flights. Remember to check with your respective carrier for cancellations and delays, as well as their rules on re-booking fees.